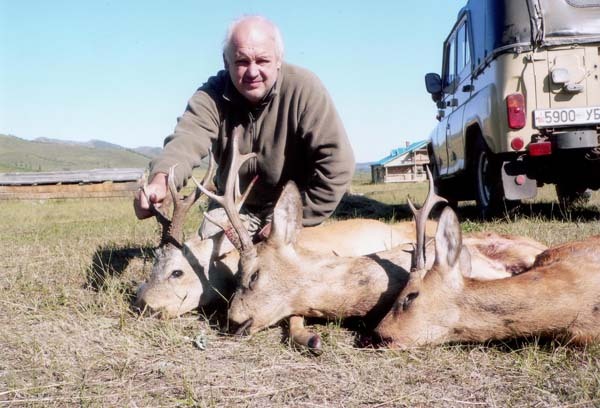 We organize the Siberian Roe Deer hunt in the North of Mongolia, close to the Russian border, in an area of soft hills and woods alternated by open areas and cultivations. In the middle of the hunting area we have made a new hunting house with five double rooms and an almost Italian cooking. 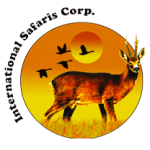 Roe Deer hunt is done by waiting in the morning and in the evening and by search with 4WDs. In five hunting days one can choose two or three good trophies. 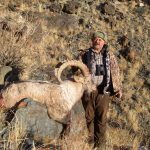 The hunting area is located after a 6 hour drive from Ulaan Bataar so that the hunters can use the evening of the day of arrival for hunting as well. In the same area there area many black grouse and grey partridges which one can hunt during the day. The possibility to encounter wolfs also exists. 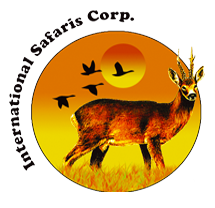 Lodging and full board in the hunting house, hunt organization, local guides, interpreter guide, first preparation of the trophies, airport assistance, all ground transport. International and national air fares, luggage overweight, drinks (must be bought upon arrival to the capital), visa (€ 50) and weapon import permits (€ 160). Visas and weapon import permits are obtained upon arrival and should be paid at Ulaan Bataar airport. Rent a rifle (7 mm Rem mag) 100 €, ammunition for one hunter for the duration of the hunt € 350, observer € 290 daily.